In a year of big media reviews, financial-services giant MetLife chose to consolidate most of its U.S. buying and planning chores at MEC without a formal competition. The agency, a unit of WPP Group, was already a client roster shop, mainly handling print buying. Now, it adds various assignments across various other media, mostly from MDC's Crispin Porter + Bogusky. A client representative confirmed the consolidation with MEC late this afternoon. Two other shops, Merkle and Van Wagner, retain their MetLife assignments, which cover digital media and sponsorship/events marketing, respectively. MEC executives could not immediately be reached for comment. The move reunites MEC with MetLife CMO Esther Lee, who joined the company in January from AT&T, where she had previously worked with the agency. MetLife spends close to $100 million annually on domestic measured media. 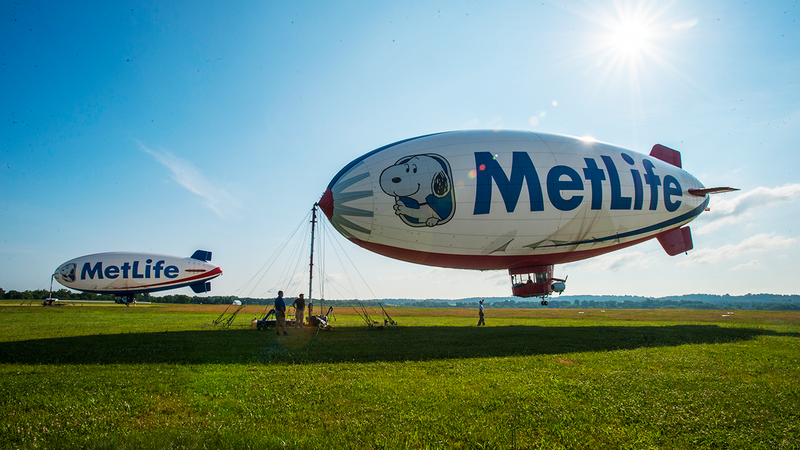 This marks the second shake-up on MetLife's agency roster in recent weeks. The company appointed Argonaut as its lead creative resource in September following a review. Argonaut succeeded CP+B, which did not participate in that competition. When that search was launched in the spring, MetLife stated in its RFP that it "has not previously been a marketing-driven organization" and that all communications and media strategy "is on the table for reassessment and evolution." Several other big advertisers have moved media assignments in recent months following reviews. These include General Mills (which tapped Mindshare as its U.S. partner); Coca-Cola (which hired UM as its media lead in North America); Johnson & Johnson (which selected UM's J3 unit for domestic buying); and SC Johnson, which consolidated global buying at PHD.